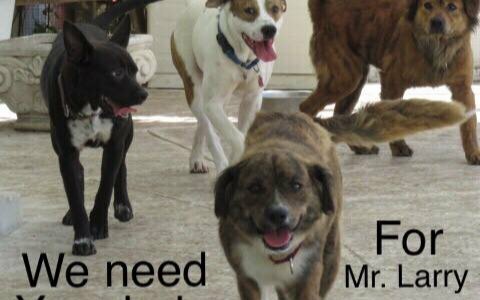 Mr. Larry Day has saved many a Georgia dog by transporting them to their rescues. His truck broke down this weekend and the repair cost is $2400 . We would like to help him continue with his mission to help shelter dogs. He has helped us and we want to help him.